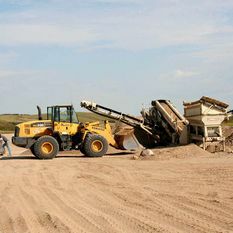 Construction Contracting Stoughton | Gallery | Coderre & Sons Construction Ltd.
See Coderre & Sons Construction Ltd. in action in our portfolio of construction work in the Stoughton, Saskatchewan area. 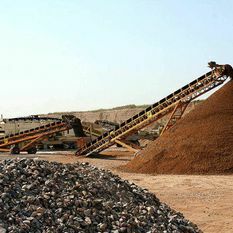 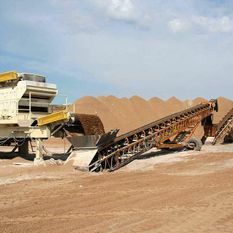 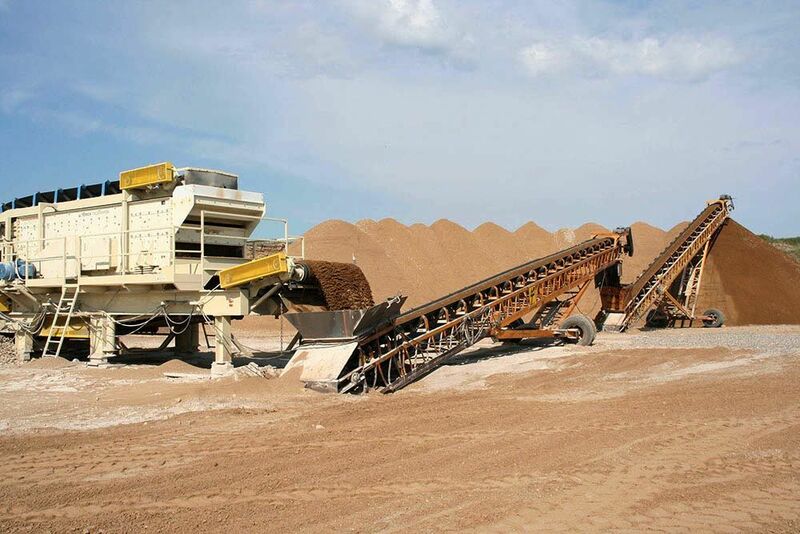 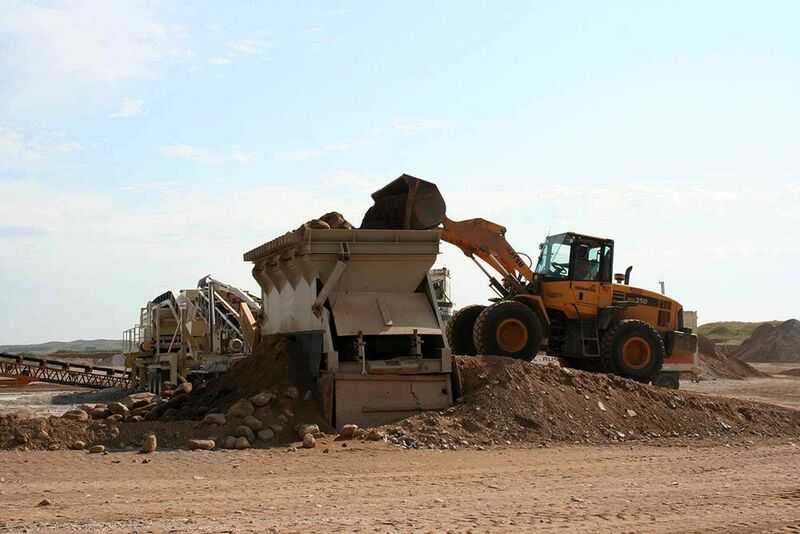 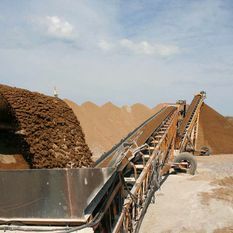 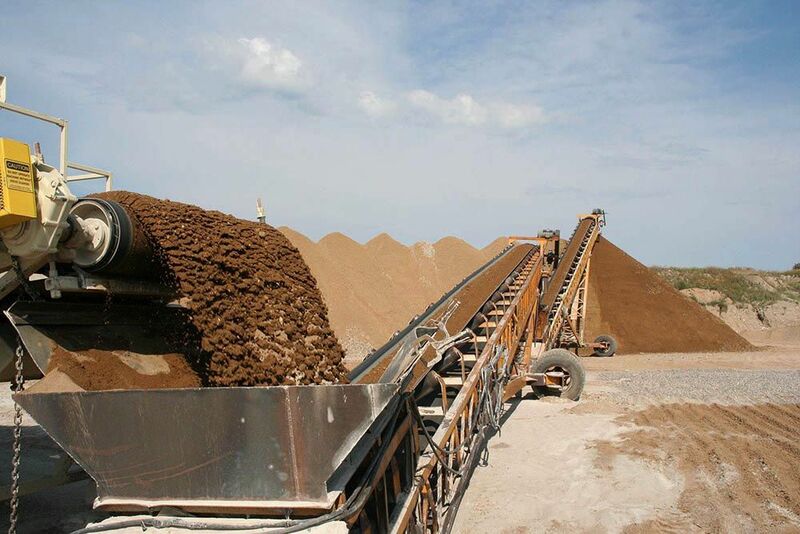 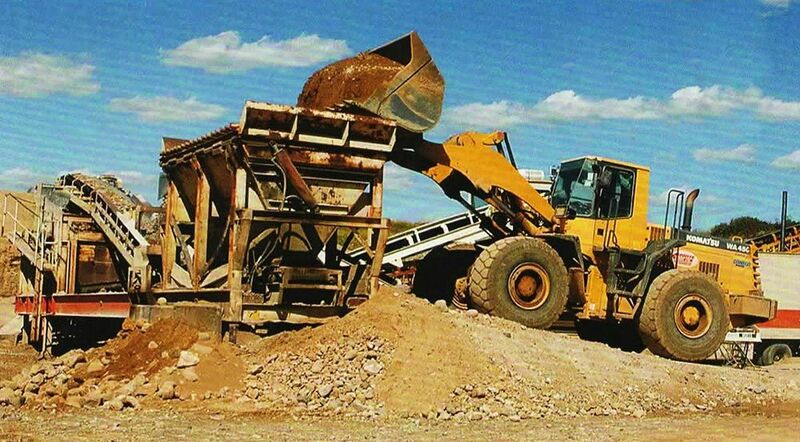 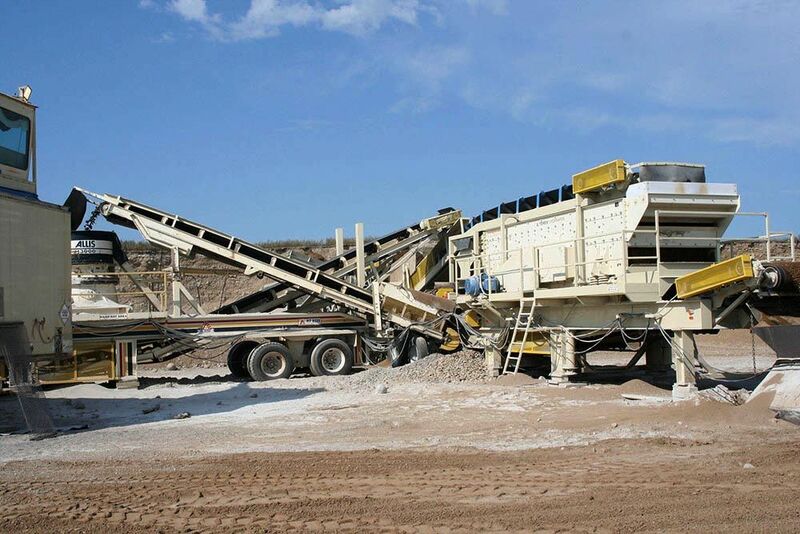 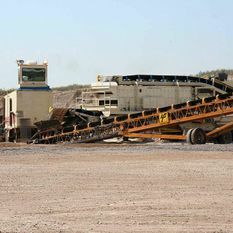 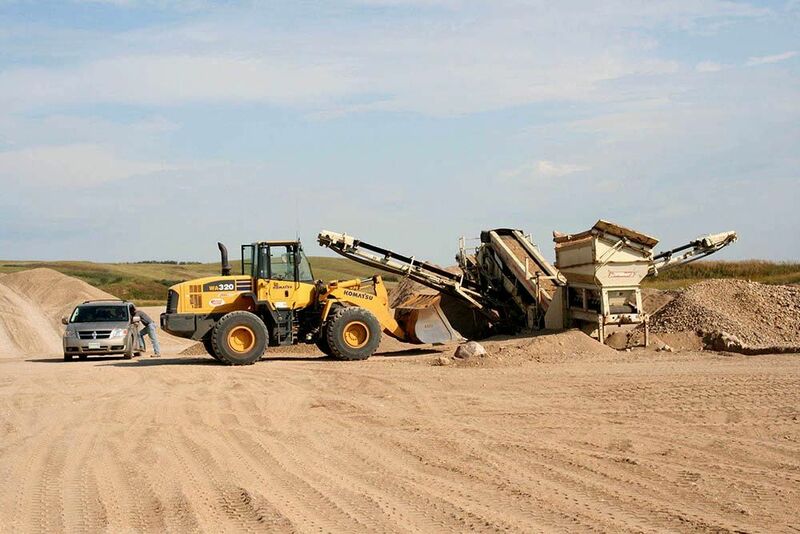 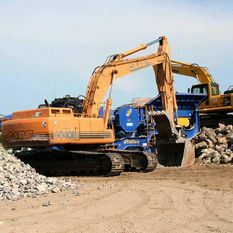 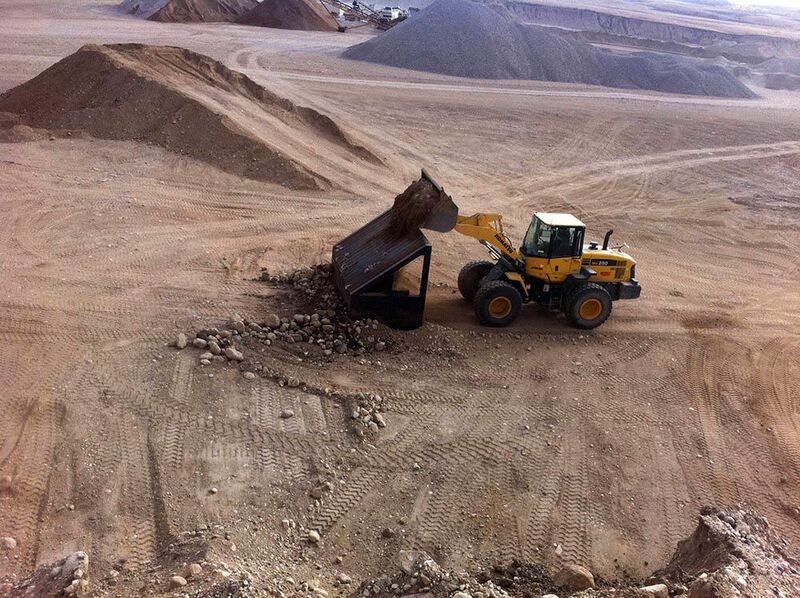 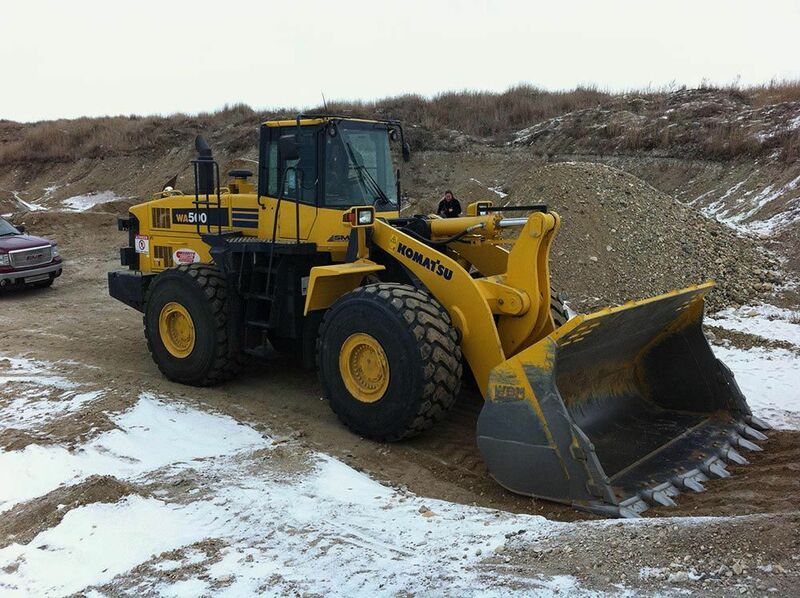 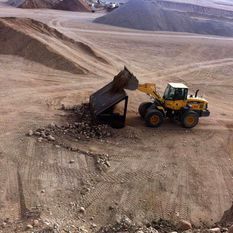 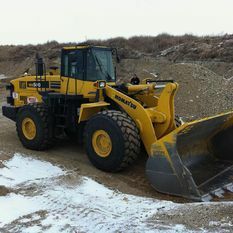 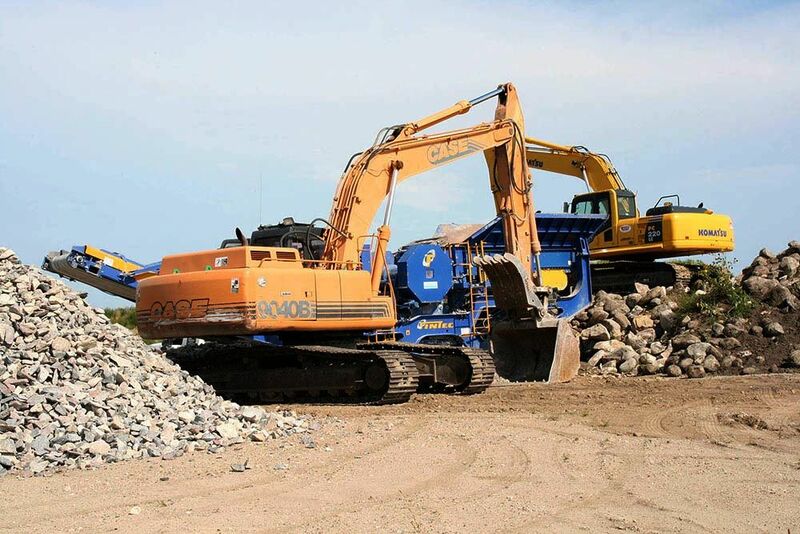 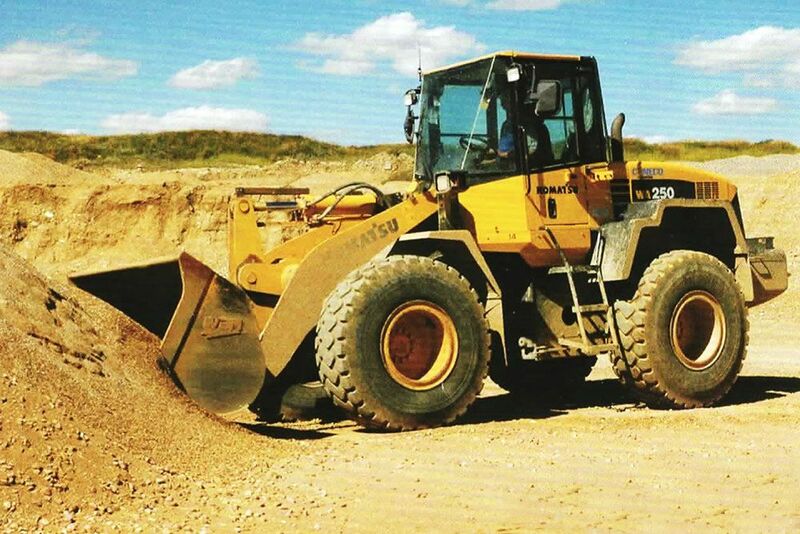 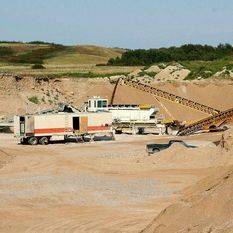 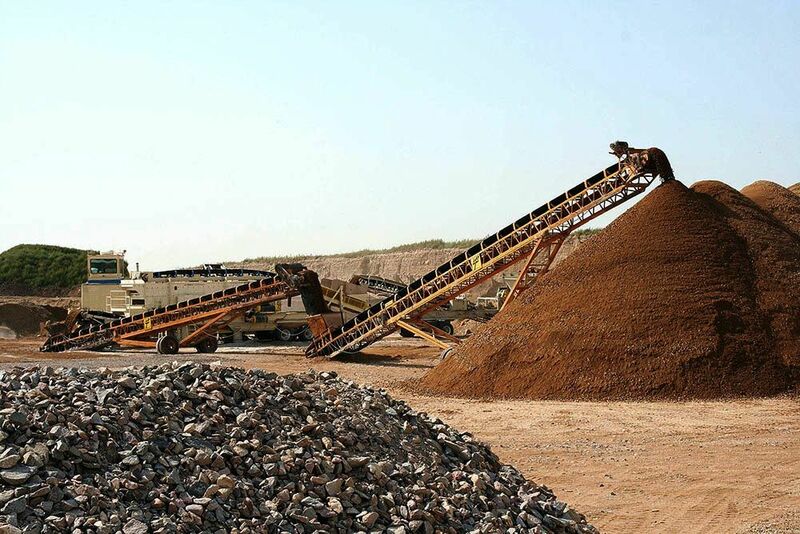 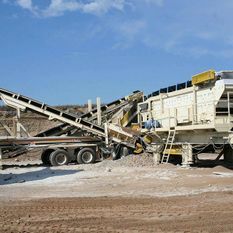 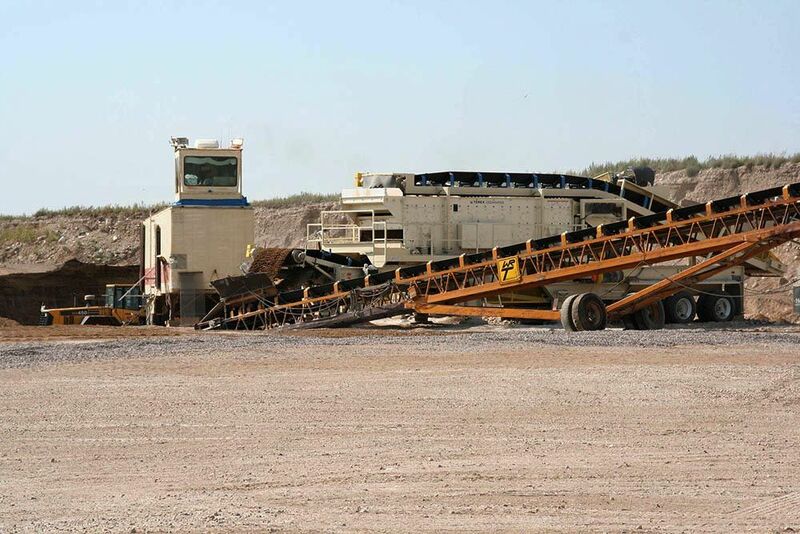 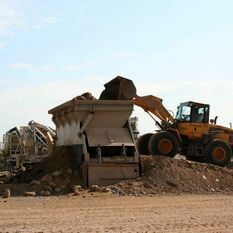 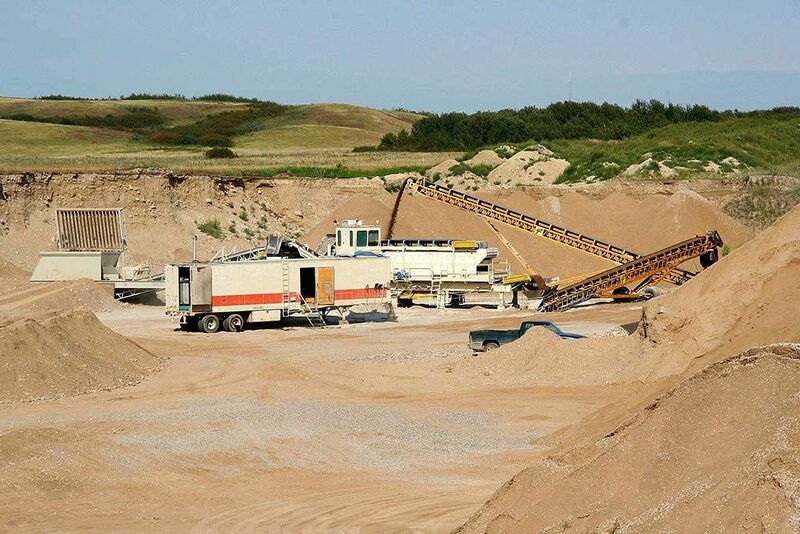 We have been part of many construction projects in the Stoughton area, offering timely aggregate deliveries and experienced site preparation and excavation services. 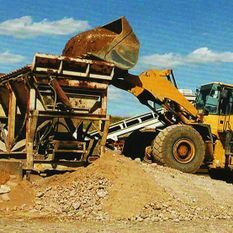 Our skilled operators and well-maintained equipment can be relied upon to get your construction project off to a great start. 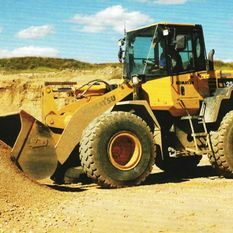 If you’d like to get a quote or discuss the logistics of our project, please contact us and let us get your build underway.